Our services offer mechanical designing, engineering of plans, schematics, diagrams, construction, installation details and pool photographic examples / directions, procedures, for the manufacturers protocols for equipment installation, and guidelines for plumbing and electrical requirements. We offer the full spectrum of design, which can involve providing graphic definitive and detailed exhibitions for the deeper meaning layers of what is required in building high quality aquatic installations. We also offer the full compliment of landscape design, inclusive of Irrigation, Drainage and Low Voltage Lighting systems. Swimming Pool Dimensional Layout Design; will be on a fee basis of 2.00% of the retail construction value. This price for services will include the following information which will be transposed upon our standard “D” (24” x 36”) sized pdf.file involving a maximum lot size of .30 acre, Sheet P-1, will be a scaled drawing of the proposed pool and yard area that is reflected on the Plot Plan supplied by the Owner. The Virginia Graeme Baker Pool & Spa Safety Act takes its name from Virginia Graeme Baker, a young girl who drowned after she was trapped on a swimming pool drain. Although this Act was passed into law in the U.S., as of 2007, there still remains some confusion about the full intention for Safety Main Drain Covers installation and their compliance. This video clip sheds some additional light on this subject, as to what still remains to be seen as one of the most important health and safety issues concerning the installation of compliant residential, commercial and public swimming pools and spas. The Equipment Pad Layout provides for the “grief free” swimming pool’s manageability. 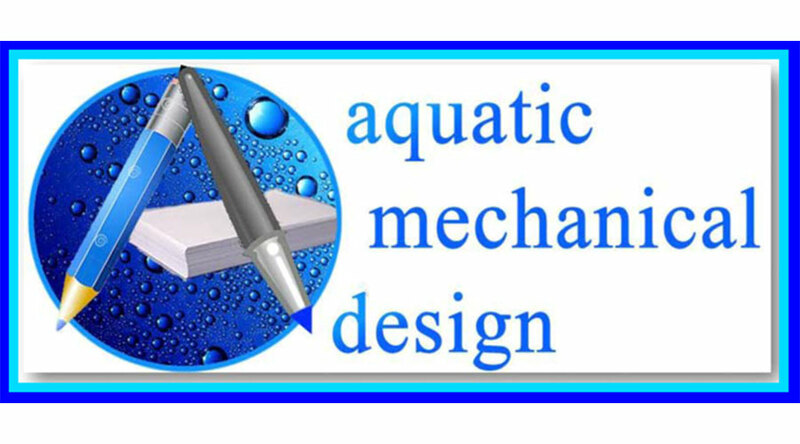 Our designs illustrate a diagrammatic representation for all the equipment, as well as a numeric correspondence with each pipe and conduit that runs from the pool / spa / water feature to the pad. Landscape involves several layers of consideration from the selection of plantings to the planning of the infrastructures i.e. ; Drainage, Irrigation, Lighting, Swimming Pools, Water Features, etc.. Take a few moments and view this clip about how the selection of the correct plant material makes great contribution. Vanishing edge swimming pool design considerations should involve several critical elements of consideration, in order to provide an easily maintainable water environment. Often…the lower basin is designed incorrectly for providing working surface skimmer (s) making the lower basin a leave and debris collection basin. Although this is common place in the industry, it shouldn’t be acceptable, as it does not provide for a “grief free” swimming pool’s manageability.